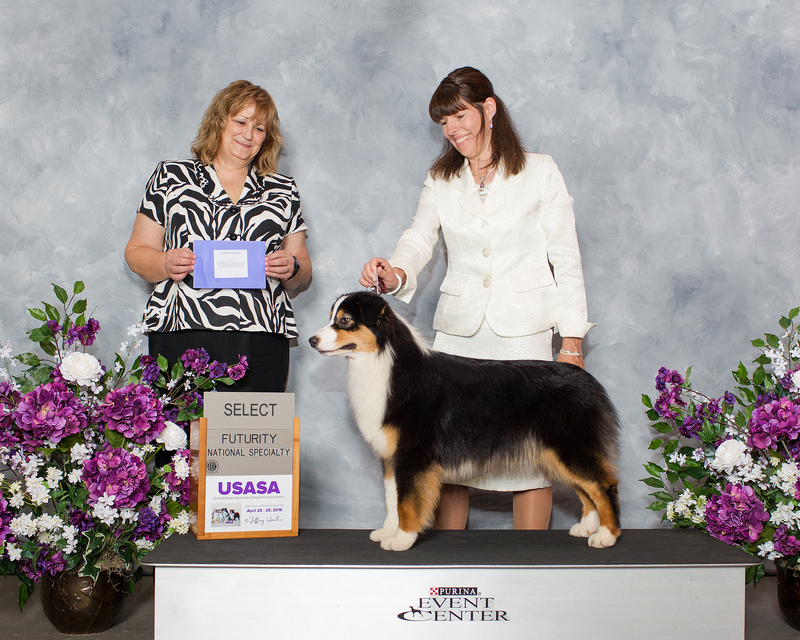 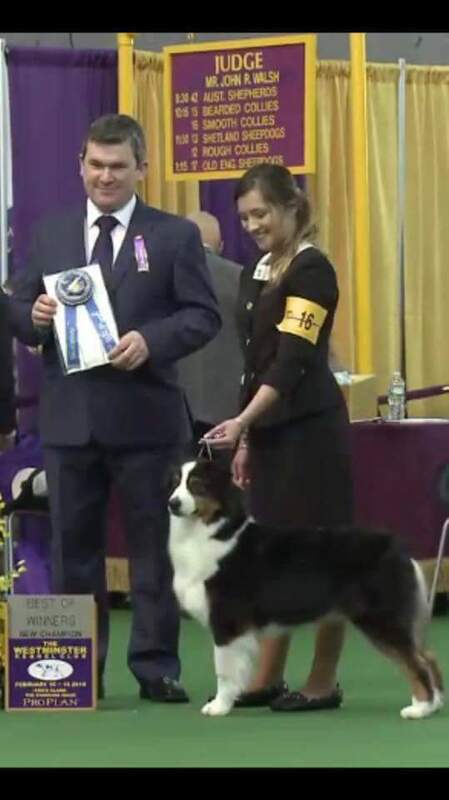 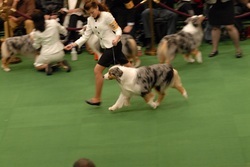 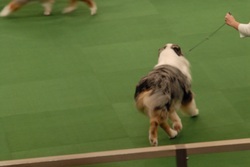 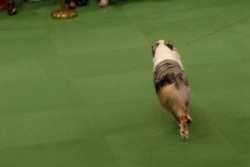 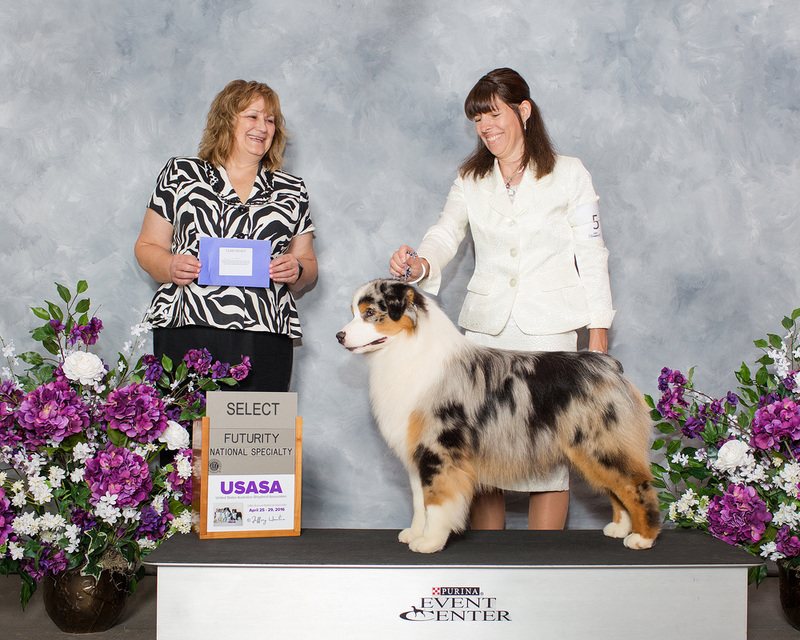 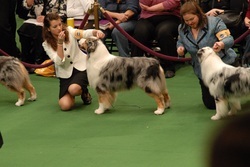 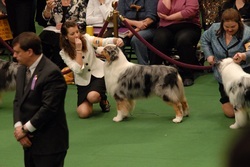 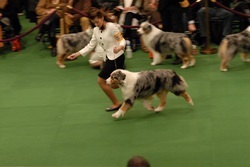 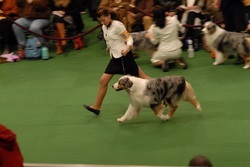 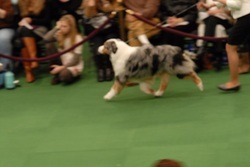 She was bred by Star Aussies and is co-owned with Stephanie Greene of Greenebriar Aussie. 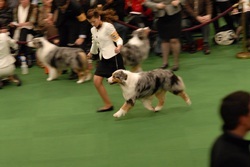 Shayna Garrison, Cuba, James Bond and I all went to Westminster this year and had a great time. 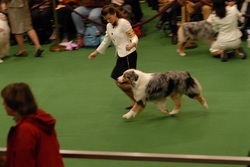 Shayna and James Bond showed beautifully and made the cut! 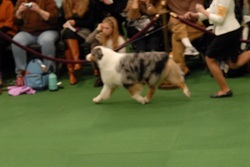 Later, James Bond and Cuba did a photo shoot for National Geographic Magazine. 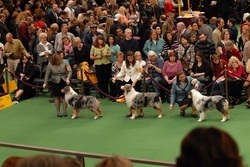 Look for the April 2012 Issue to see James Bond in print!